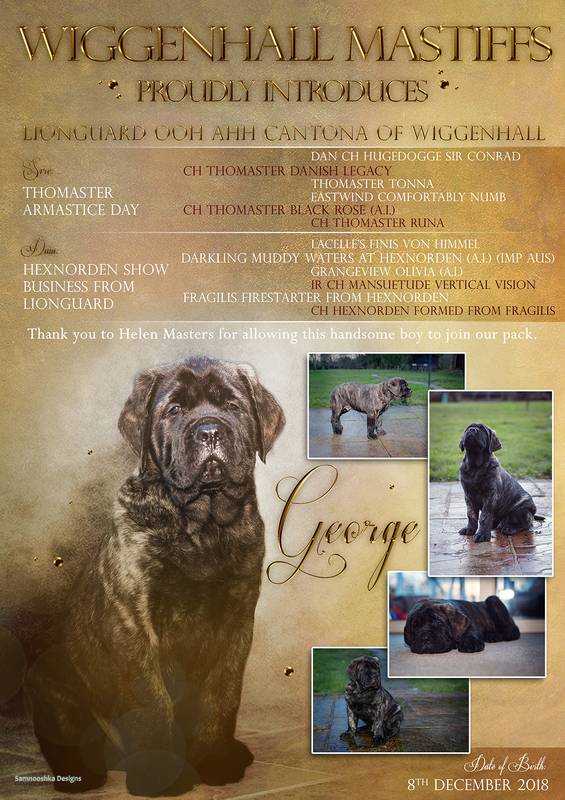 Last weekend I had the pleasure of having the handsome Mastiff puppy, George and his owners over for a photo shoot to get some nice shots for his introduction advert. Just 9 weeks old, this chunky lad was so confident and laid back. Thank you Tina and Andy for popping by. I cant wait to see this lad as he grows.